Made in Italy the FBT X-PRO 15A 1000W 128 dB SPL Active Speaker features superb build quality combined with hi-spec features such a 2-way bi-amplified bass reflex and FBT's Custom 15" LF woofer with 2.5" voice coil. 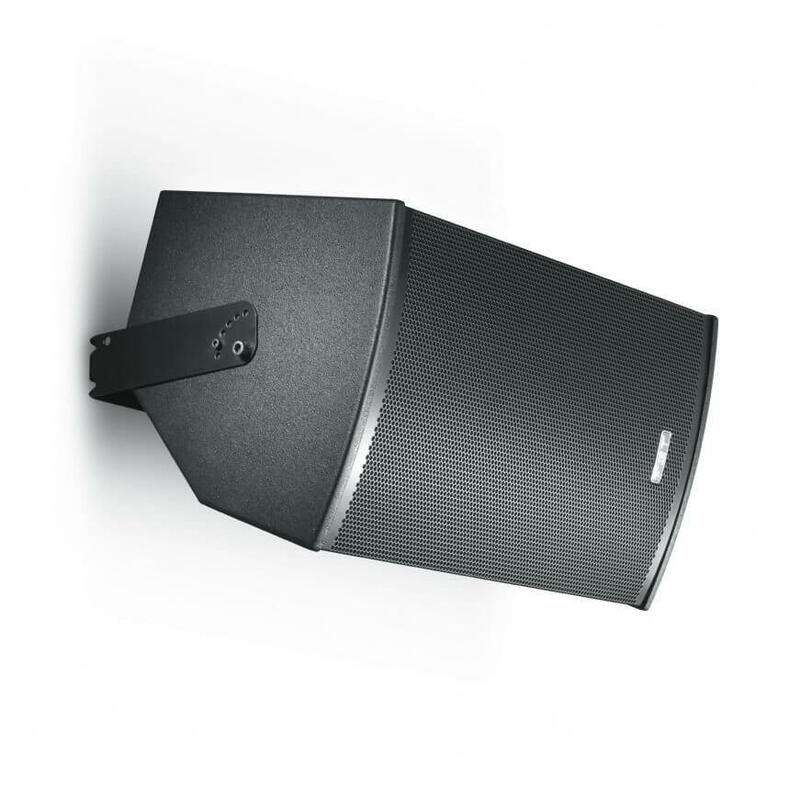 Coupled with their 1" throat /1.4" voice coil HF compression driver the FBT X-PRO 15A features a impressive 42Hz to 20KHz Frequency Response range and a 80Â° H x 50Â° V constant directivity rotatable horn. This Speaker really oozes class with anti-scratch coating finish and internal ply reinforcement build, solid ergonomic handles, M10 flying points, a monitor taper design that give you 35Â° or 45Â° options and a full protective grille. It looks as good as it sounds ! 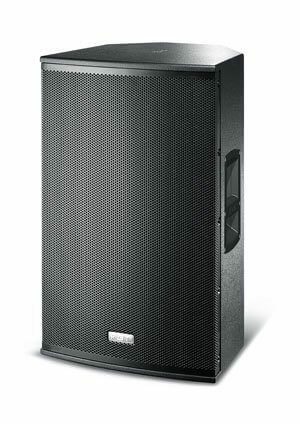 The FBT X-PRO 15A'sÂ 4 DSP presets allow you to modify the response and dynamics of the filtering and equalization in greater depth than standard tone controls and are designed to tweak the advanced algorithms of the speaker to various applications and installation environments such as live sound, floor monitoring, Club PA and DJ giving you distortion-free high SPL performance. Those seeking to beef up the low frequency response should consider matching the speaker with the mighty FBT X-SUB 18" powered subwoofer.